Local government minister Eoghan Murphy has no chance of winning support for his plans to bring 3,500 local authority workers under the control of Irish Water in the absence of a referendum to underpin public ownership and control of the utility, according to Fórsa. Unions will today (Thursday) meet Minister Murphy to discuss his proposals, and Fórsa will warn that the Government’s initiative is fraught with risk and could jeopardise the continuity of safe drinking and waste water supplies. Fórsa official Peter Nolan said local authority staff have growing fears that the mass move of council staff to Irish Water control could be a stepping stone to water privatisation unless a referendum takes place first. “At our meeting with the minister, we will demand that the Government speeds up proposals to have a constitutional referendum to guarantee that water services will always remain under democratic public control. We are deeply disappointed that the referendum has not been included in proposals, announced this week, for referenda next May,” he said. Staff have growing fears that the mass move of council staff to Irish Water control could be a stepping stone to water privatisation unless a referendum takes place first. Mr Nolan said water workers had no enthusiasm about proposals to bring them under the control of a commercial body, as envisaged by the Government. “To do so without constitutional protection will create a disaffected workforce and public disquiet over the future of water costs and quality. This view was endorsed by the all-party Oireachtas committee on Housing, Planning and Local Government, and has broad support in the communities we serve,” he said. Representatives of Fórsa’s Local Government and Municipal Employees divisions met earlier this week to consider an invitation to talks on the Government’s proposals. The union says a decision on whether to engage in negotiations will be taken after the Minister has responded to union concerns to be raised at today’s meeting, which also involves ICTU and Siptu officials. Minister Murphy has invited unions to engage in a WRC-assisted process aimed at creating a framework for the proposed move to a single water utility by 2021. This would be four years before the expiry of existing service level agreements (SLAs) between Irish Water and local councils. The union says a decision on whether to engage in negotiations will be taken after the Minister has responded to union concerns to be raised at today’s meeting. In a letter to unions last month, departmental officials conveyed the minister’s offer of talks, which would “address the concerns of workers on future deployment of the current local authority water staff” through a collective agreement, in the context of a new ‘framework’ to replace existing SLAs. Discussions facilitated by the Workplace Relations Commission (WRC) took place over the summer. 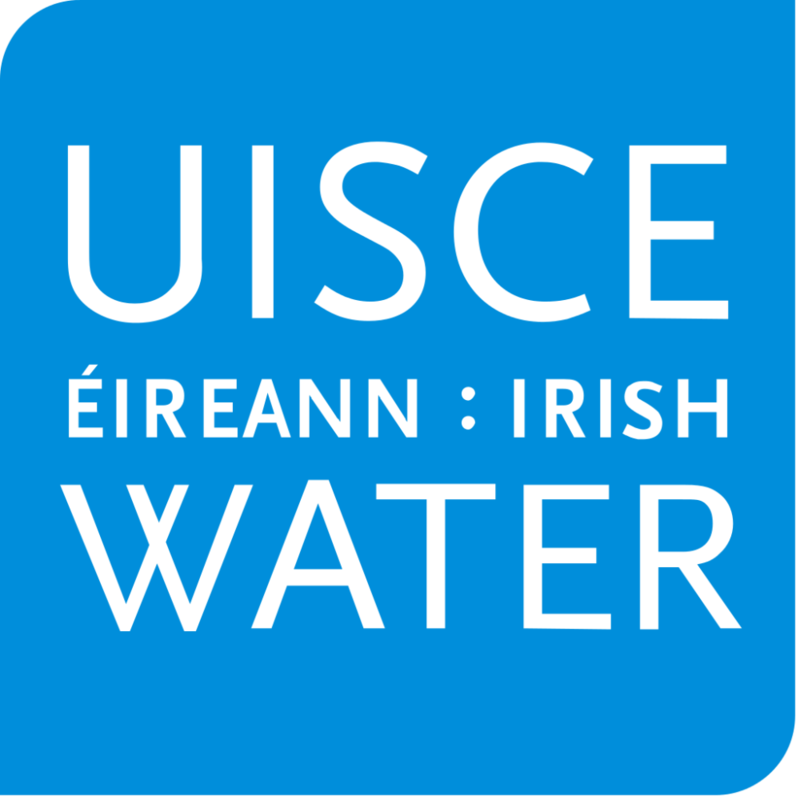 The WRC’s subsequent report noted that all parties agreed on the need for continued involvement of local authority water staff in the delivery of water services, and that unions oppose local authority staff coming under the control of Irish Water without agreement. Fórsa is adamant that local authority staff should not be forced to transfer to a new entity against their will. The union, which has frequently complained that local council functions are being diminished, also insists that any outcome must guarantee a sustainable future role for local authorities.